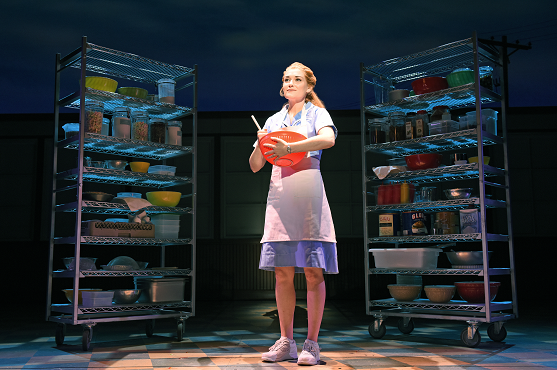 “The women of Waitress are changing Broadway!” (Time Magazine). 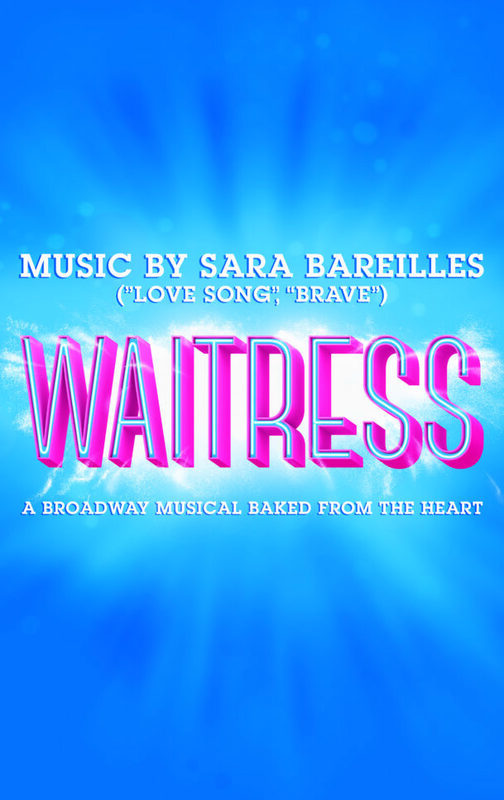 Brought to life by a groundbreaking all-female creative team, this irresistible new hit features original music and lyrics by 6-time Grammy® nominee Sara Bareilles (“Brave,” “Love Song”), a book by acclaimed screenwriter Jessie Nelson (I Am Sam) and direction by Tony Award® winner Diane Paulus (Pippin, Finding Neverland). “It’s an empowering musical of the highest order!” raves the Chicago Tribune. 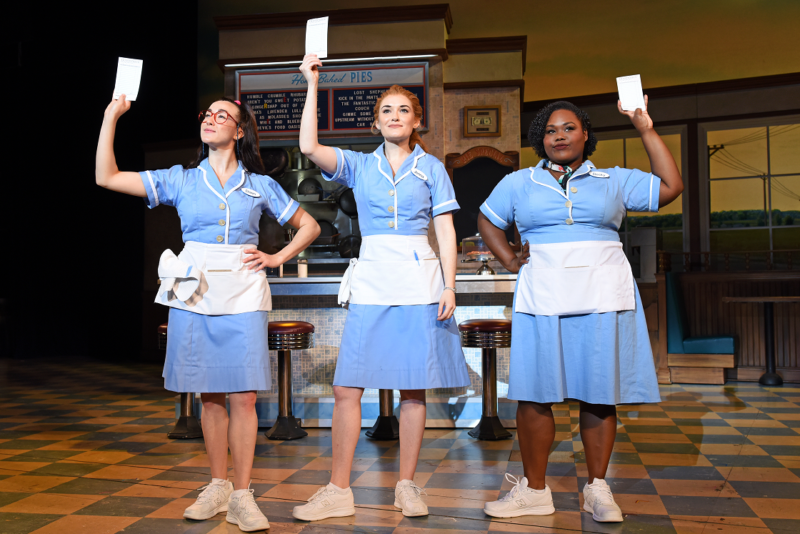 Inspired by Adrienne Shelly’s beloved film, Waitress tells the story of Jenna – a waitress and expert pie maker, Jenna dreams of a way out of her small town and loveless marriage. A baking contest in a nearby county and the town’s new doctor may offer her a chance at a fresh start, while her fellow waitresses offer their own recipes for happiness. But Jenna must summon the strength and courage to rebuild her own life.